Laverie Automatique. Le propriétaire est sur place. Il parle français et Anglais. Il est très sympathique et vous aidera à comprendre comment ça fonctionne. Machine à laver 7 kg : 4.60 € 13 kg : 8,90 € 16 kg : 10,60 € Comptez 50 mn de lavage Sèche-linge 14 kg : 1.50 €/10 mn. Lecture et machine à café sur place. WiFi disponible aussi. 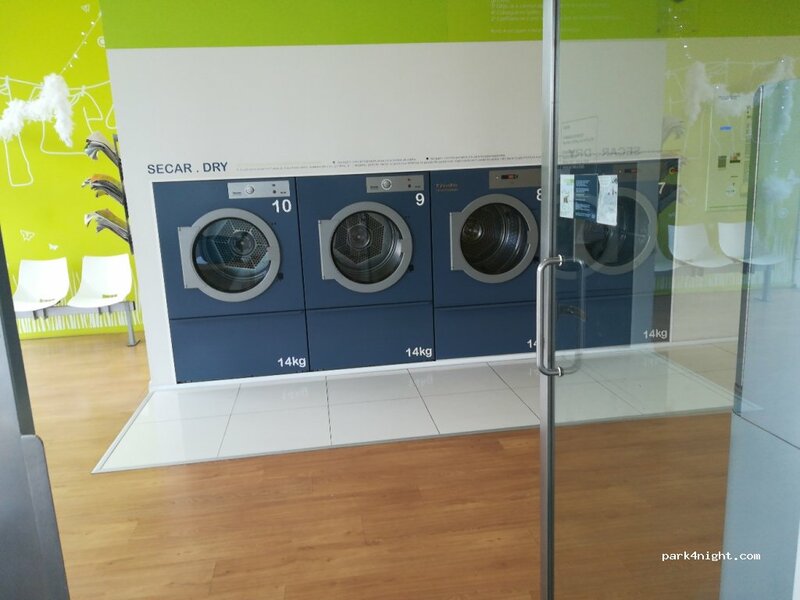 Automatic laundry. The owner is on site. He speaks French and English. He is very friendly and will help you understand how it works. 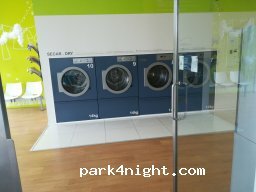 Washing machine 7kg: 4.60 € 13kg: 8,90 € 16kg: 10,60 € Count 50mn of washing Dryer 14 kg: 1.50 € / 10mn Reading and coffee machine on site. WiFi available too. 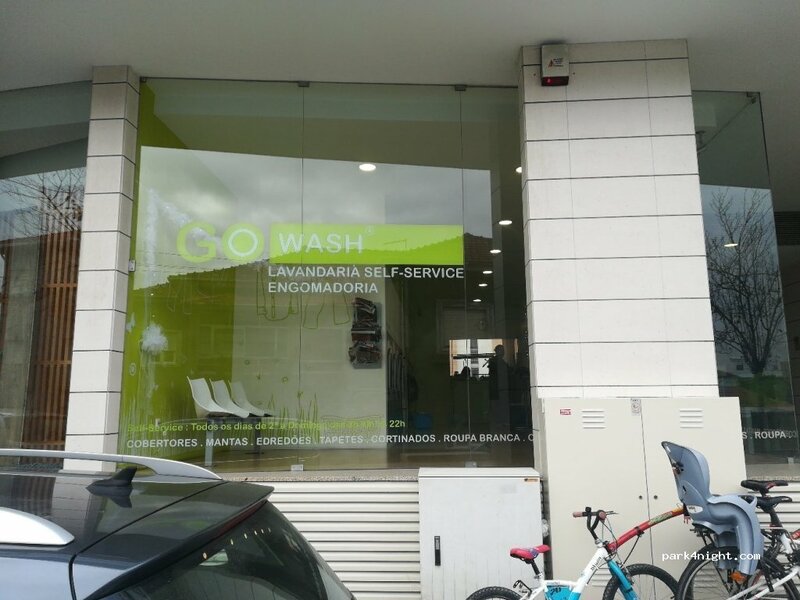 Very well located service, where you can find a good place to park close by. Cleaning and drying and all included. Very helpful owner. Regular prices too. Ideal location with street parking. Really lovely, helpful couple who run it. They spoke good English. We did one 6kg load of washing for about 4.50€ and used the tumble dryer for 10 minutes for 1.50€ (this was enough to dry our clothes). Free parking day and night. Perfect to visit the centre of Porto. Very quet at night.